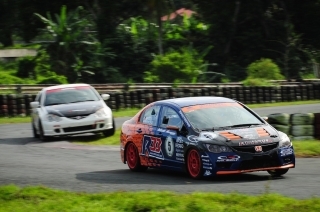 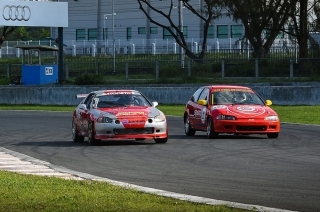 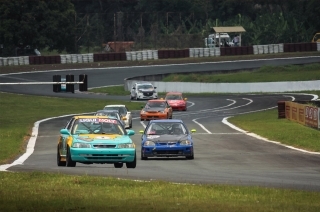 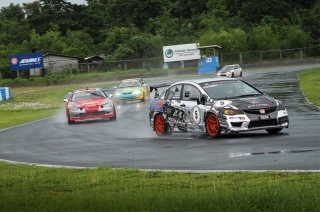 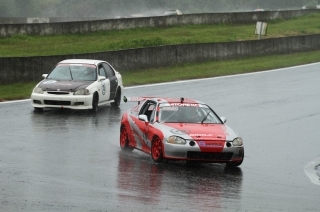 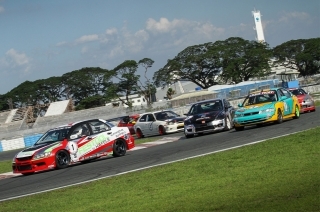 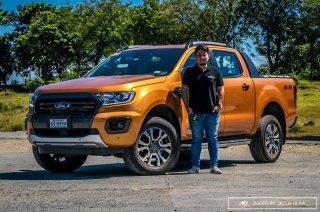 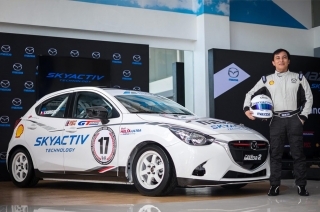 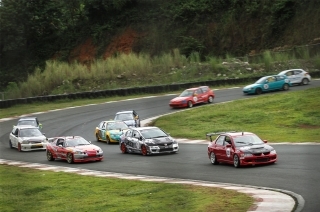 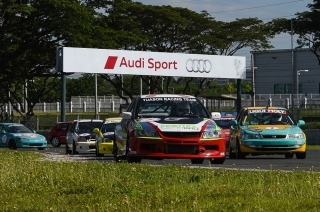 Showing results for "Philippine GT"
After 5 rounds, the 2015 Yokohama Philippine GT Championship will see its 6th and final round unfold on November 8, 2015 at the Clark International Speedway (CIS). 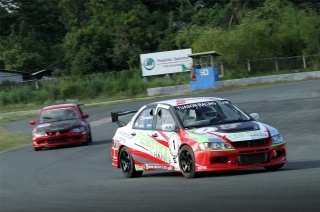 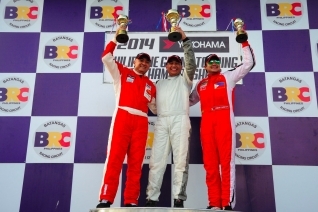 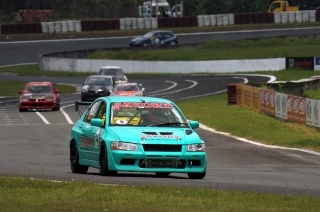 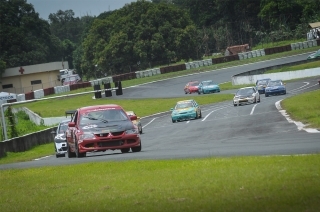 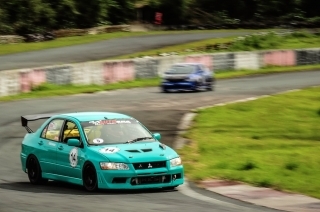 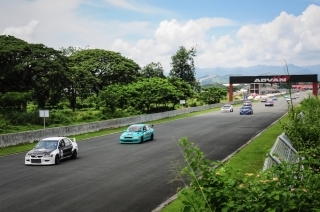 For the last time this season, the 2015 Yokohama Philippine GT Championship heads back to the Batangas Racing Circuit (BRC) for its 5th round this September 27, 2015. 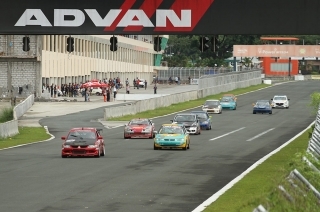 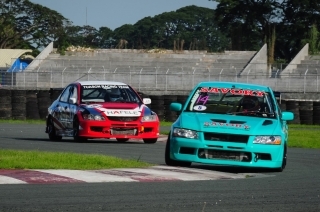 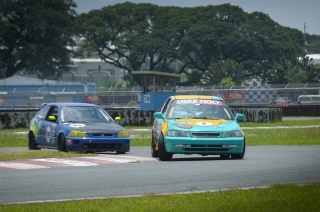 A fierce battle rages on as the 2015 season of the Yokohama Philippine GT Championship reaches the halfway mark this August 30 at the Clark International Speedway (CIS).